Hang onto your hats, we may be entering the era of the electric SUV. 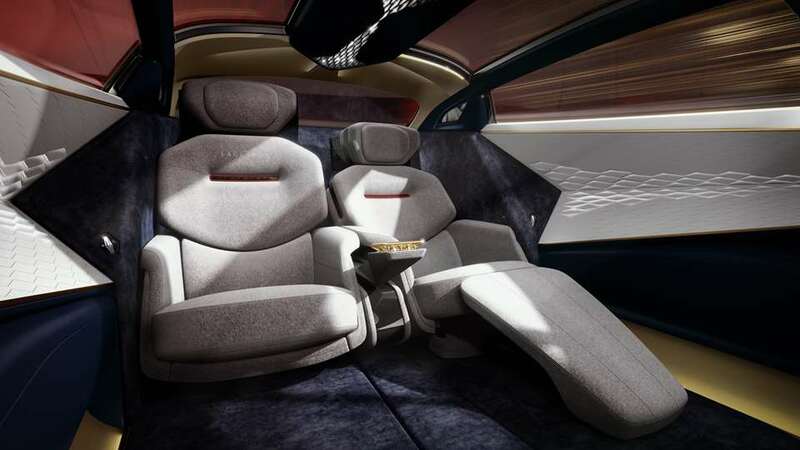 The Mitsubishi Outlander PHEV, Porsche Cayenne S E-Hybrid, BMW X5 xDrive40e, and of course Tesla Model X have been around for a while, but we now have the Kia Niro EV, Tesla Model Y, Jaguar I-PACE, Audi E-Tron Quattro, VW ID Crozz, Nio ES8, Weltmeister EX5, Nissan iMx, Byton’s first entry into the market, and others on the way. The latest to join the club? Aston Martin. As Jo Borras writes, Aston Martin is planning to revive the legendary Lagonda brand. 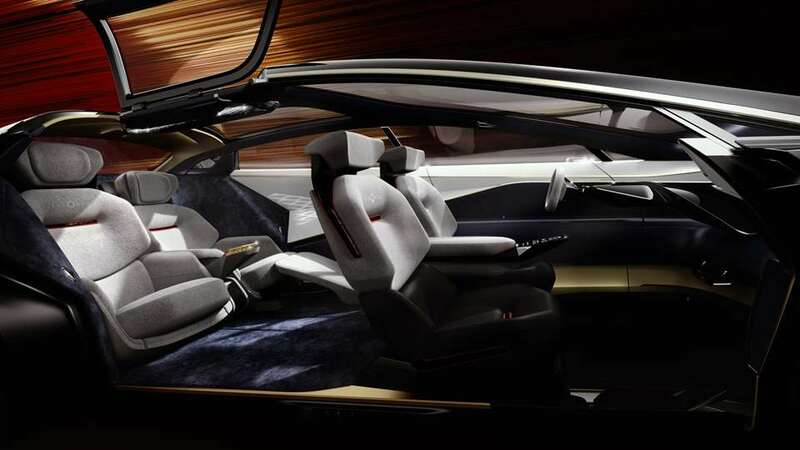 The electric SUV concept it is … slick. However, when it comes to Aston Martin, the Lagonda holds a special place in the unobtainium world of collector cars aficionados. Reviving the brand name for a high-end electric SUV is a bold, smart, and darn risky step. 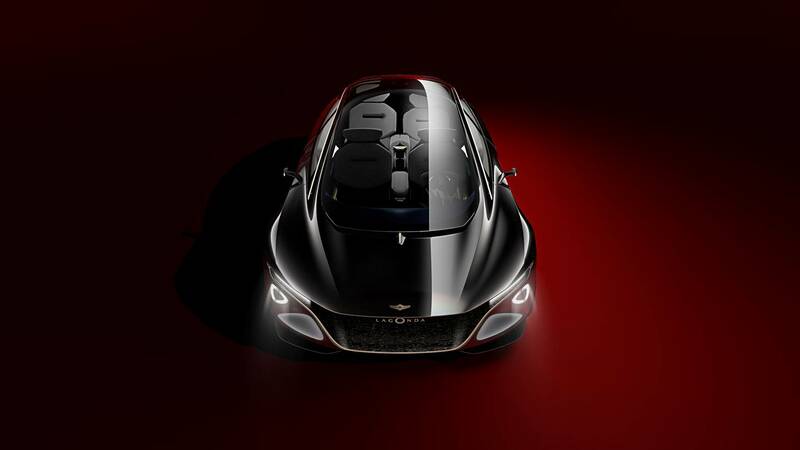 Lagonda has confirmed plans for its first vehicle in the new era – the first in the newly revived brand, which has spun off from Aston Martin. 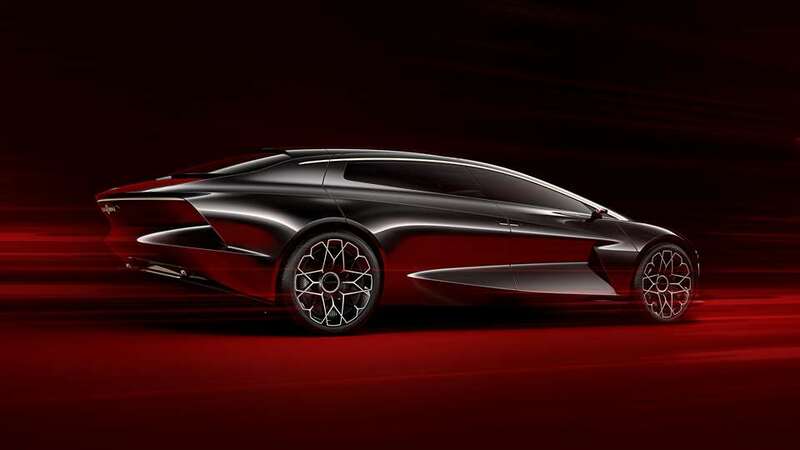 The all-electric Lagonda SUV will be unveiled in 2021 and will be based on the Vision Concept showcased at the 2018 Geneva International Motor Show. Are We Being Invaded By Electric SUVs? No matter where we turn, electric SUVs seem to be around the corner. The first one in which we test rode (in 2010) was the BYD e6, and then the Toyota RAV4 EV, which is more a Tesla with a Toyota body that was sold in California for a while. It turned out that these electric SUVs handled much, much better than a gasoline-powered SUV. NIO, Faraday Future, Tesla, and more are showing us that this class can get especially fun with an electric drivetrain. 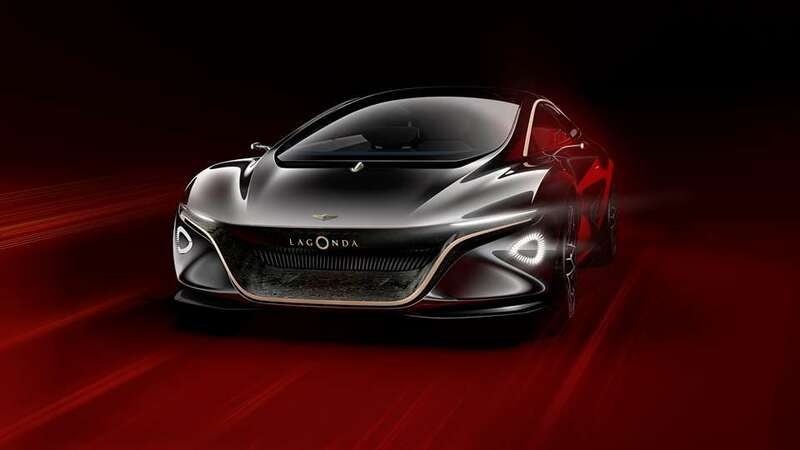 How will Lagonda fit in? We’ll see … we hope.